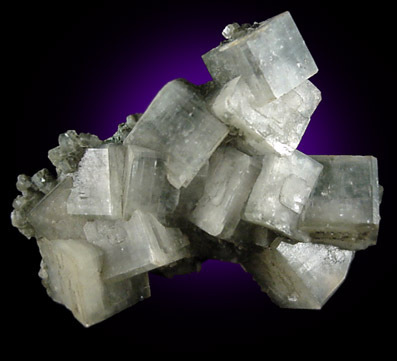 Hydroxyapophyllite-(K): Mineral information, data and localities. Prehnite 88 photos of Hydroxyapophyllite-(K) associated with Prehnite on mindat.org. Kinoite 56 photos of Hydroxyapophyllite-(K) associated with Kinoite on mindat.org. Gyrolite 52 photos of Hydroxyapophyllite-(K) associated with Gyrolite on mindat.org. Calcite 48 photos of Hydroxyapophyllite-(K) associated with Calcite on mindat.org. Okenite 38 photos of Hydroxyapophyllite-(K) associated with Okenite on mindat.org. Natrolite 32 photos of Hydroxyapophyllite-(K) associated with Natrolite on mindat.org. Inesite 25 photos of Hydroxyapophyllite-(K) associated with Inesite on mindat.org. Bultfonteinite 23 photos of Hydroxyapophyllite-(K) associated with Bultfonteinite on mindat.org. Quartz 22 photos of Hydroxyapophyllite-(K) associated with Quartz on mindat.org. Laumontite 15 photos of Hydroxyapophyllite-(K) associated with Laumontite on mindat.org. Dunn, P. J., Rouse, R. C. & Norberg, J. A. 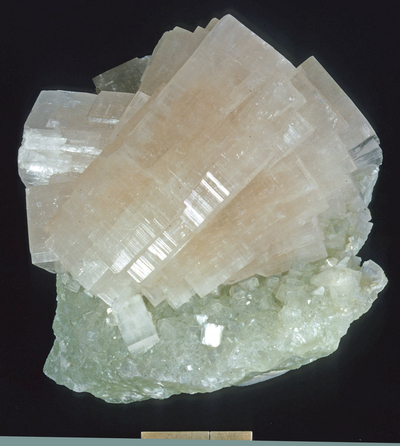 (1978): Hydroxyapophyllite, a new mineral and a redefinition of the apophyllite group. American Mineralogist 63, 196-202. Dunn, P. J. 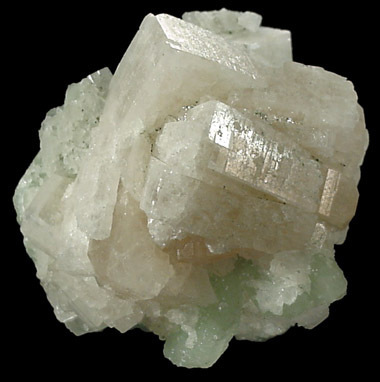 & Wilson, W. E. (1978): Nomenclature revision in the apophyllite group: hydroxyapophyllite, apophyllite, fluorapophyllite. Min. Record 9, 95-98. Acta Crystallographica: (1987): B43: 517. HATERT, F., MILLS, S.J., PASERO, M. and WILLIAMS, P.A. (2013) CNMNC guidelines for the use of suffixes and prefixes in mineral nomenclature, and for the preservation of historical names. European Journal of Mineralogy 25, 113-115. 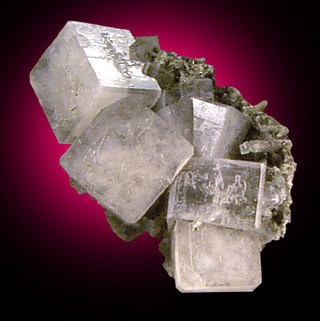 The following Hydroxyapophyllite-(K) specimens are currently listed for sale on minfind.com. Mineralogical Record Vol 19 No.6 p389. Tschernich, R.(1992), Zeolites of the World, p.48. Hodge-Smith, T. (1924) Notes on the occurrence of Zeolites, Ardglen, New South Wales. Records of the Australian Museum 14(3): 213–222. Taucher, J. & Hollerer, C.E. (2013): 1829) Analcim neben Pyrit aus dem Kaltenbachtunnel und Hydroxyapophyllit vom Kirchdorftunnel, Brucker Schnellstraße. Pp. 141 in Niedermayr, G. et al. (2013): Neue Mineralfunde aus Österreich LXII. Carinthia II, 203./123., 91-146. Betz, V., Leinweber, A., Klein, E. und Wahl, H. (2011): Prächtige Zeolithe: Die Mineralien des Steinbruchs "Alter Stein" bei Allendorf im Ulmtal, Westerwald, Hessen. Lapis, 36 (2), 15-38; 54. Forti, P., Galli, E., & Rossi, A. (2003). Minerogenesis of volcanic caves of Kenya. International Journal of Speleology, 32(1), 1. Richard Bideaux, Mineralogy ofArizona, 3rd ed. Kearns, L.E. & Kearns, C.A. (2008) Mineral News, 24, #1, 8-9. Meier, B. M. and Kearns, Lance E., 2011, Chemical Characterization of Northern Virginia Apophyllite, (K, Na)Ca4Si8)20(OH, F).8H2O, 38th Rochester Mineralogical Symposium Progran and Abstracts, p. 25-27.